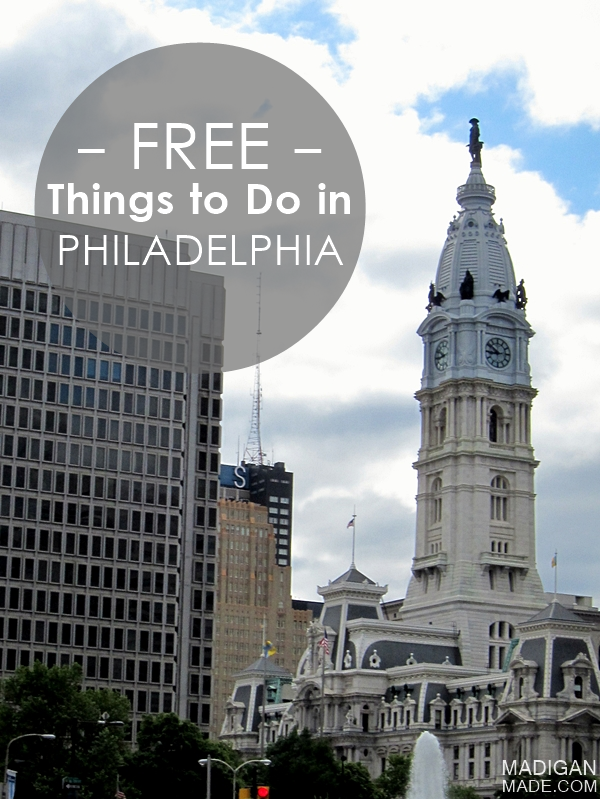 TRIPS: Free things to do in Philadelphia, PA - C.R.A.F.T. 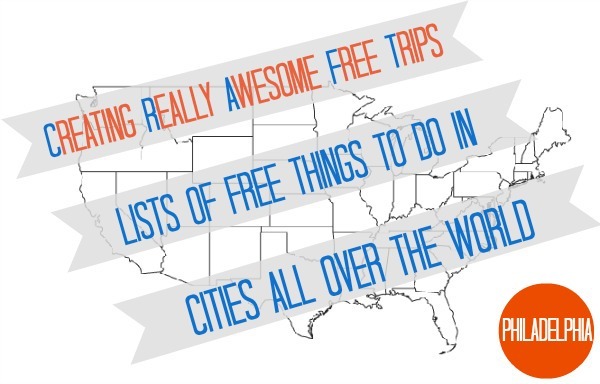 Today is the last day in Creating Really Awesome Free Trips series for Summer 2013! Anyone else super sad that summer is officially almost over. I hope you enjoyed the series, and most of all I hope you got to get in the car and take some road trips! Shannon is my blogger buddy, turned real life friend, and she’s here to bring us fun, free things to do in her Philadelphia, PA hood! Hi! 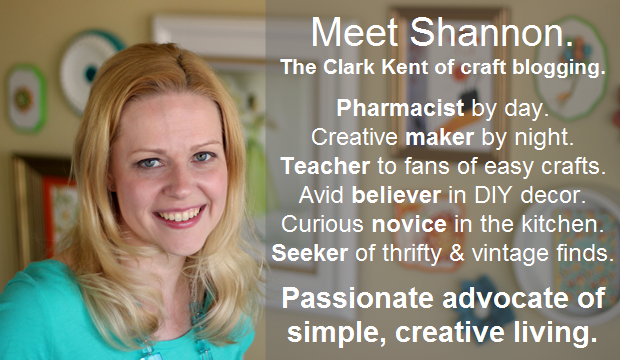 My name is Shannon and I blog at Madigan Made… where creative living is made simple. I’m a pharmacist by day and crafty blogger by night. Most days I’m telling my readers how to create simple crafts and easy DIY décor. But today I am thrilled to break from that mold and talk to you about my home town of Philadelphia. My husband grew up here and I’ve lived in and around Philly for over a decade. We currently live outside the city, but we often find ourselves going downtown for events, shopping and other things. Sure, Philly’s known for cheesesteaks, Rocky and the Liberty Bell. But Philly is also home to loads of history, fantastic dining, esteemed colleges, avid sports fans, vibrant arts and cultural venues, and great shopping. 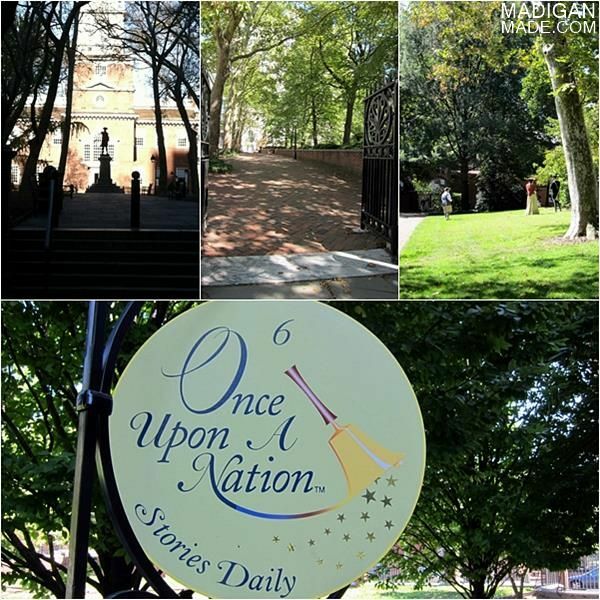 If you are in the Philadelphia area and want to experience this city on a budget, I’ve got plenty of ideas to get you started! As a new visitor, you really can’t come to this city without starting in the historic part of town. Much of this area near 5th and Market is actually designated a national historic park. The cobblestone streets, old colonial buildings and people dressed up in old-timey garb make these blocks of the city so charming and inspiring. On top of that, you can take a jog through the paths and pretend you are Nicolas Cage in National Treasure (which was filmed in this area). But the best part about the attractions in this part of the city? Most are free! Here are some of my free favorites that you shouldn’t miss. See the iconic symbol of Philly and here the story behind its famed crack. No tickets are required, but there is a security screening and sometimes the wait can be long. Throughout the historic area, you’ll find signs marking a bench as a storytelling spot. Continuously throughout the day, storytellers will tell you a short tale about that spot and its history. This just scratches the surface of free things you can do in this part of the city. See historic reenactments. Meet Betsy Ross. Or walk down the oldest residential street in the nation. There’s so much to do! Looking for something else unique to do after you get your fill of history? Every out-of-town guest I know wants to go and run up the same steps that Rocky Balboa did in the movie. I get it… and it is a fun thing to do… But did you know that location also houses a wonderful art museum? And sometimes it is free to get in there? Most days there is a fee for adults but all children under 12 get in for free. And on the first Sunday of the month and every Wednesday after 5:00 p.m. you can pay what you wish. While you are down in the Art Museum area, head towards the Schuylkill River and go for a walk down Boathouse Row. Yes, there are boathouses there… but it also is a charming and picturesque area along the river. The walking trail and park is a popular spot for morning joggers. Sometimes the streets are shut down there for a festival or regatta, too. Fun! OK, this suggestion is only free if you are window shopping… but as a reader of C.R.A.F.T., I figured that you might want a tip for where to find unusual and sometimes inexpensive craft supplies. When I’m in the area, I love popping into some of the fabric shops along 4th Street. The area is a quieter complement to the busy and vibrant South Street that is steps away. If you are in town in December, I always love going the the Old Wannamaker Building next to City Hall. You can watch the large holiday light show in the main area of this historic department store, now currently owned by Macys. The show plays every hour on the hour starting at 10 am during the holidays. It is kitschy and charming… and will warm your heart. Every time I drive downtown, I love turning a corner and seeing a gorgeous mural painted on the side of building. There are so many of these giant works of art sprinkled around the city. If you want to be inspired, you can take a professional tour or you can download a map and do your own free walking tour of a bunch of the murals here. While not free, let’s talk cheap eats for a second. Yes, we Philadelphians are known for our cheesesteaks… and, yes, they are good. 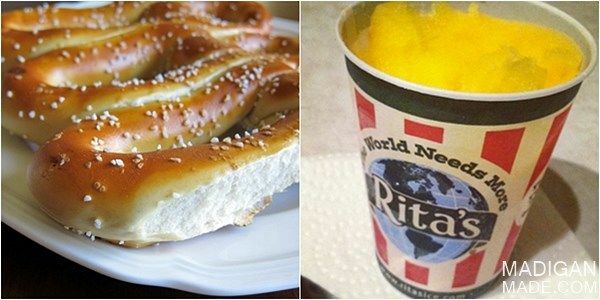 But here are some of my favorite treats/locations that my family asks about every time they come to visit from out of town. This indoor market is just fun to walk through. From fresh fish and produce to tempting sandwiches, you will not leave here hungry. 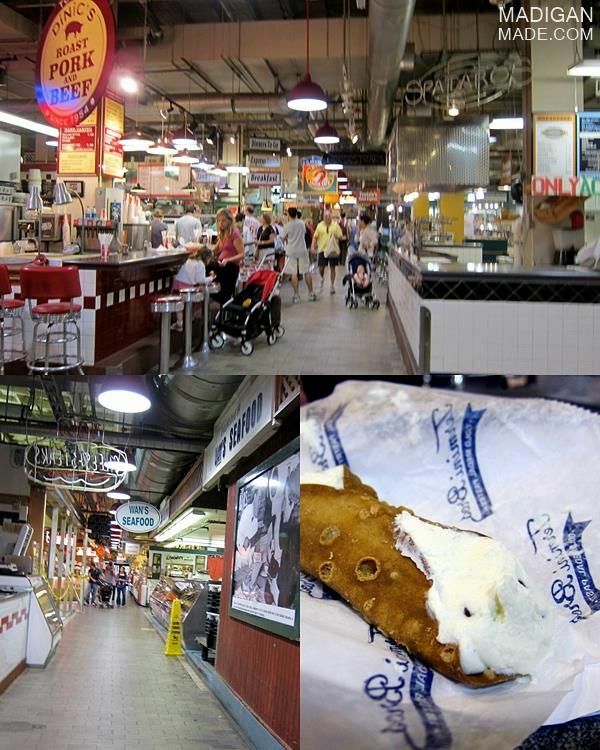 I highly recommend grabbing a cannoli from Termini’s. Highly. When I’m in a bad mood, nothing beats a hot, warm pretzel with a little brown mustard. Nothing. While you can get one from a street vendor, our area has TONS of local pretzel bakeries… and fresh out of the oven is my preferred way to enjoy this treat. My mom asks to go get a water ice from Rita’s almost every time she comes to visit. It is so good! My favorite flavor is mango. Or maybe chocolate. They have too many choices to decide! Things I Haven’t Tried, But Want to Do! There are two activities that our friends and family have done, but we haven’t had a chance to see yet. Since both are free, I thought I’d tell you about them. Know anyone who loves trains and transit cars? My sister-in-law has four boys who do. Growing up they always enjoyed stopping in this small, free museum that is not far from City Hall. It shares the history of SEPTA (our local train and subway system) and has old train cars on display. What is it about boys and trains? The public lobby of the Comcast Center downtown houses the largest 4 mm LED screen in the world. I’m told by family and friends that the video programs on the large HD video screen are impressive and shouldn’t be missed. Thanks so much for letting me tell you a little bit about Philadelphia and my tips for seeing it on a budget. I hope you get a chance to visit this great city that I’m proud to call home! 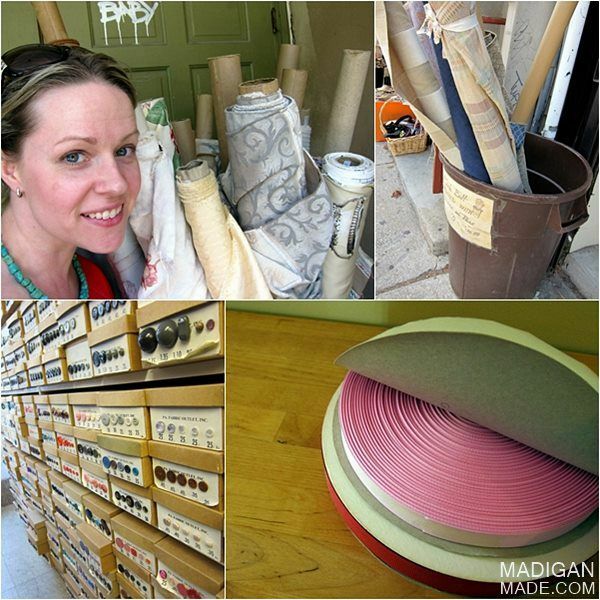 If you wanted more ideas for simple, creative living, I’d be delighted if you joined me on Madigan Made or followed me on Pinterest, Facebook or Twitter! Love this feature! Heading to Philly with my toddler in two weeks! Perfect timing! Definitely trying out Boathouse Row and the SEPTA Museum. Thanks! This couldn’t be more perfect timing! I’m currently in Philly on a travel assignment and wanted to spend the weekend up here [instead of just working]. Love the tips! Yay! Happy it was helpful! Enjoy Philly!